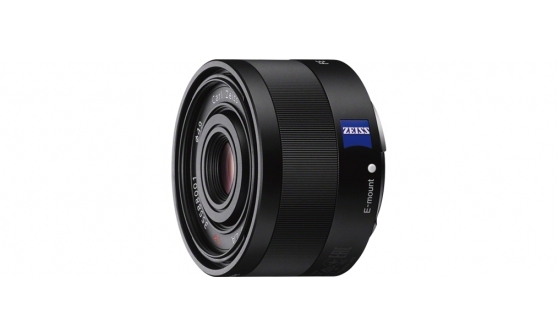 Perfect for wide-angle shooting and close-ups, this bright 35mm prime lens from ZEISS delivers outstanding edge-to-edge image quality. A supplied dedicated hood matches the lens's compact form, while its dust and moisture resistant design gives you peace of mind when shooting outdoors. 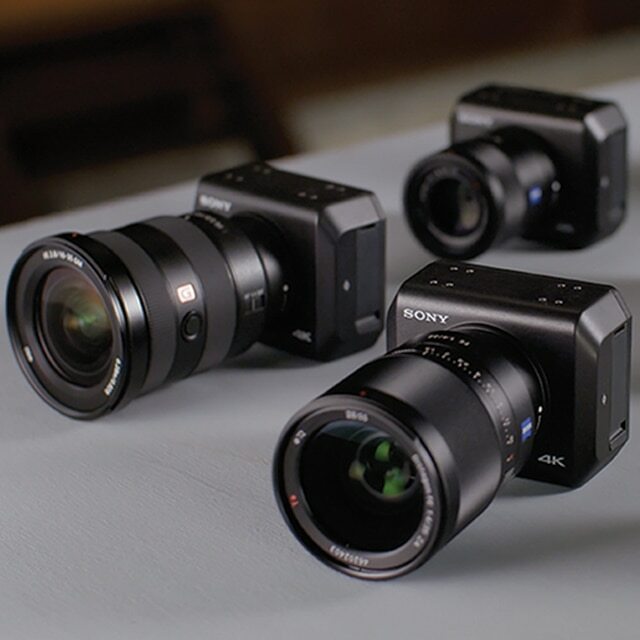 Discover Sony UMC-S3CA versatile 4K remote camera with ultra-high sensitivity and compact design. Ideal for professional broadcasting. Find out more.